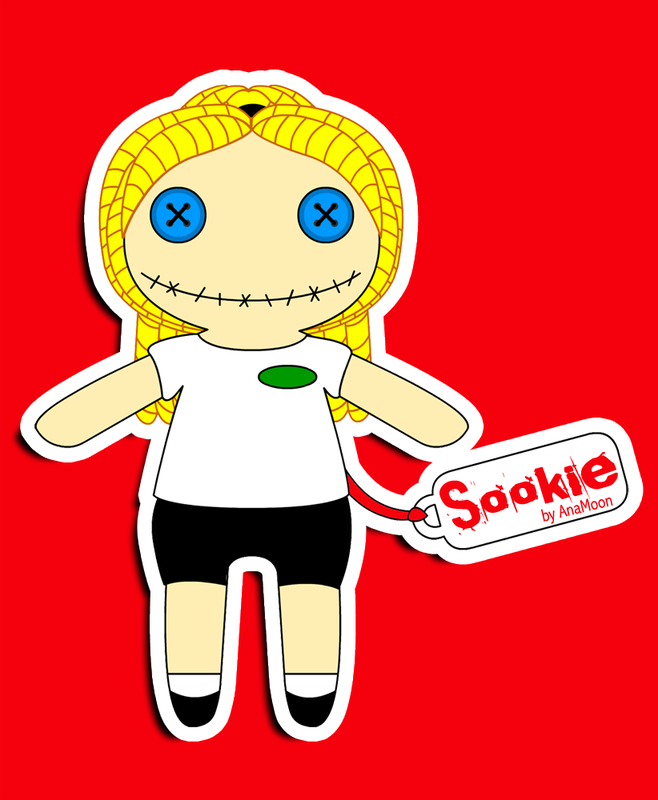 Voodoo Doll. . HD Wallpaper and background images in the Sookie Stackhouse club tagged: sookie stackhouse true blood bill compton eric northman voodoo doll.